Wheelchairs, strollers, or just want to avoid the mud? 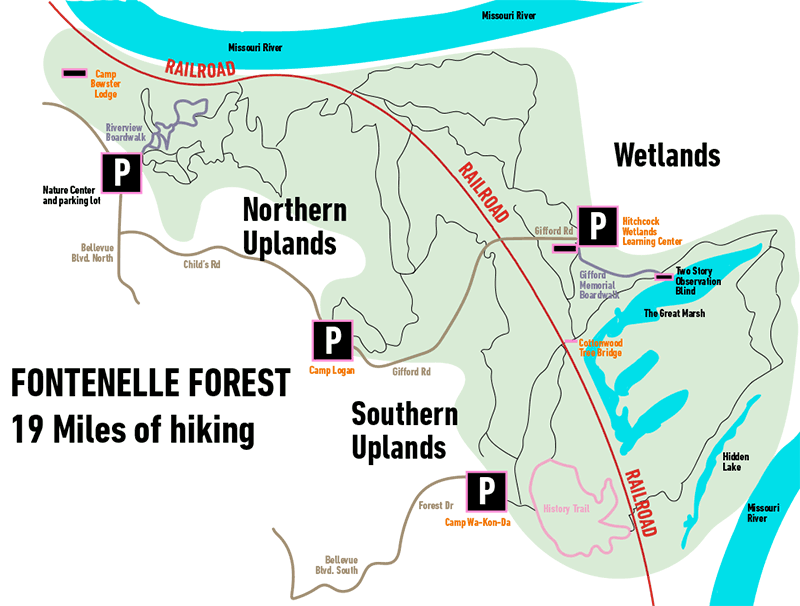 Take our most popular hike on the Riverview Boardwalk Area. Beginning at the Nature Center, take a short jaunt down Linden Trail, re-enter the Riverview Boardwalk through the first loop, and take a detour down Ridge Trail. 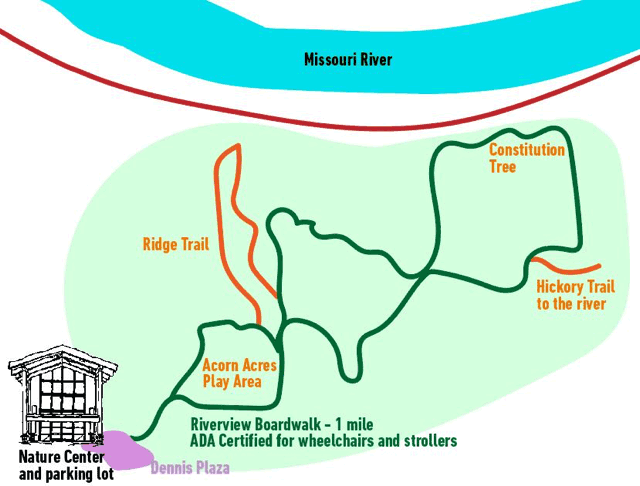 Continue the three loops of the Riverview Boardwalk to see a view over the Missouri River into downtown Omaha and the Constitution Tree – an oak tree that was dated as being as at least 36 years older than the United States Constitution. If you are using a stroller or mobility scooter, you can do the entire Riverview Boardwalk for a mile of barrier-free strolling. Mostly flat, sandy trails wind through the southern part of our floodplain, Since this is a wetland, the area can often be muddy or have some standing water. 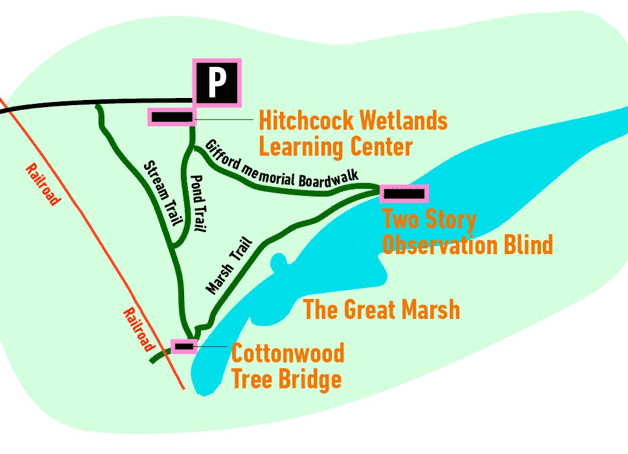 Park at the Wetlands parking lot and begin on the Gifford Memorial Boardwalk, where you will wind up at the bird blind on the Great Marsh. 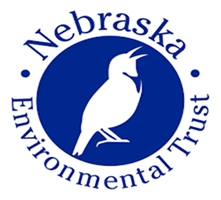 Take Marsh Trail for excellent views of aquatic life, especially waterfowl in spring and fall. 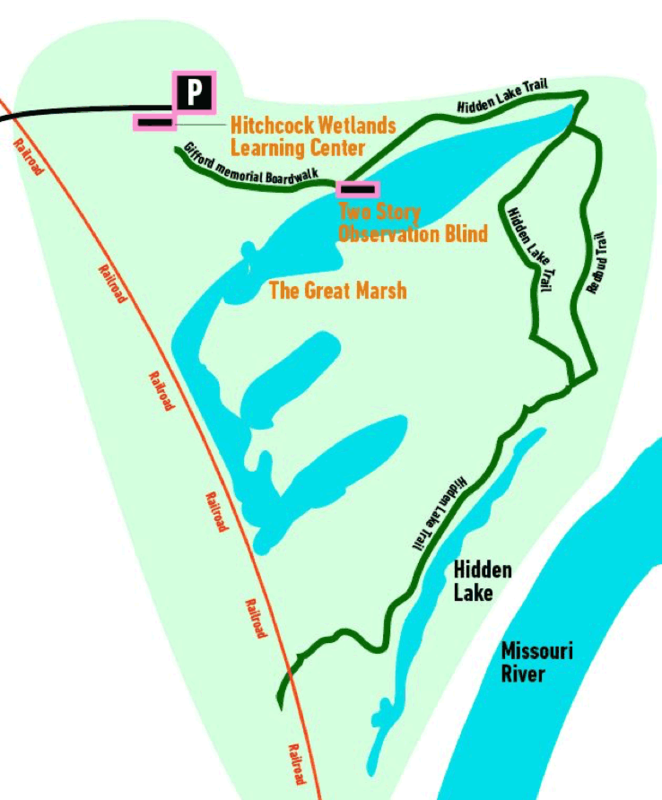 Great Marsh is a “river scar” marking a former channel of the Missouri River. Continue down Stream Trail. Fun fact: a young Henry Fonda spent time with other scouts at Camp Gifford. Along Stream Trail, you can see beavers, frogs, and other wildlife. Stream Trail will lead you back to the road where you can continue a short way north along the stream, or you can take Pond Trail back to the boardwalk. Or, you can continue across the road to Cottonwood Trail for a longer hike. 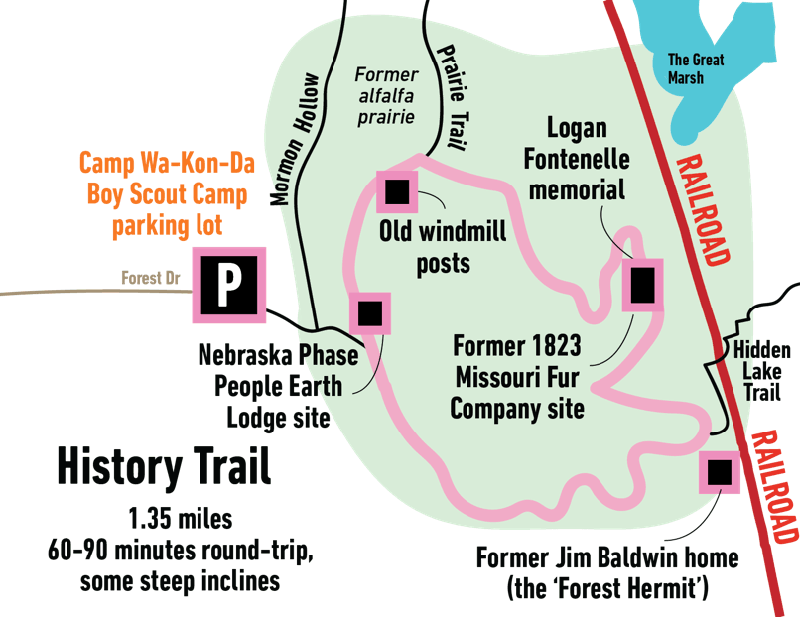 Immerse yourself in history at the Fontenelle Family Memorial Marker and the French Trading Post — 1.35 miles loop. We have a self-guided tour of History Trail available for $1 at the Nature Center. 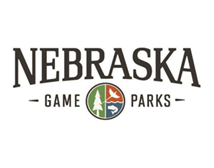 Park at Camp Wa-Kon-Da parking lot and begin down History Trail with plenty of markers for Earth Lodge sites where Nebraska Phase people lived and thrived 1,000 years ago. Descend the bluff and notice where glaciers cut into the earth thousands of years ago. 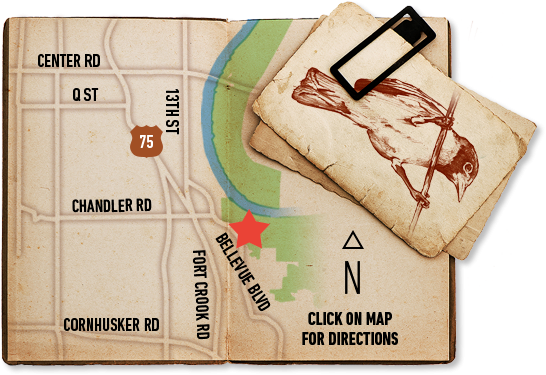 You will pass the French Trading Post where the Fontenelle Family lived and traded when the Missouri River used to cut all the way up to it. Just past the trading post site are memorial markers for Logan Fontenelle and his mother, Bright Sun. No one knows exactly where Logan was buried, but this marker is the closest area to where historical records say he was laid to rest. Park in the Wetlands parking lot and head down the Gifford Memorial Boardwalk to the bird blind over the Great Marsh. Continue onto Hidden Lake Trail and take the small alternative route onto Redbud Trail which passes through a large stand of native redbud trees. You will exit back onto Hidden Lake trail where you will skirt around Hidden Lake. FYI, the area around the lake is prone to flooding.